Whisper Cove offers the best of Branson, Missouri real estate. 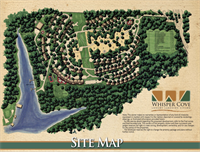 Whisper Cove is truly a unique residential resort development overlooking Table Rock Lake and just minutes from Branson’s entertainment. The convenience of Whisper Cove to Branson’s entertainment and Table Rock Lake is simply unmatched. Table Rock Lake property is in high demand and limited. We have Table Rock lake view and lakefront opportunities. 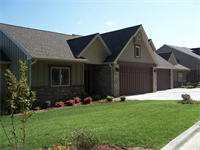 If you are looking for a luxury lake lifestyle on Table Rock Lake, Whisper Cove is your place.